SmartGraft® is an innovative hair restoration technique offered at Jacksonville Hair Restoration Center to encourage the growth of thick, healthy hair without the procedure time and recovery of past hair transplant methods. SmartGraft® uses a specialized “closed harvesting system” to extract your own natural hair follicles with the utmost precision and efficiency. These follicles are then implanted into areas of thinning hair. SmartGraft® is offered at Jacksonville Hair Restoration Center to restore a fuller, long-lasting hairline for patients. SmartGraft® is a revolutionary hair transplant procedure designed for both men and women looking to regrow areas of thinning hair. This minimally invasive technique can provide faster, more precise hair restoration results than previous methods. 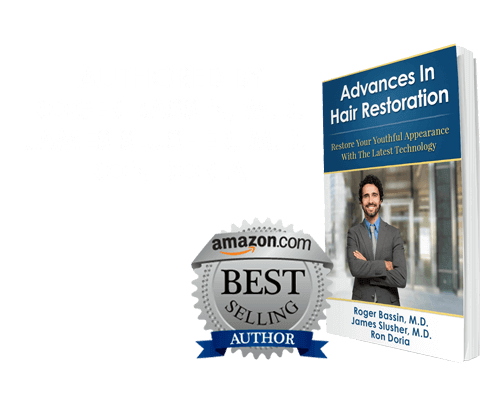 In the past, hair transplant procedures required the use of invasive incisions, leading to lengthier healing times, as well as a noticeable linear scar. The innovative computer-driven technology used during SmartGraft® hair restoration can achieve more efficient results with less procedure time or recovery. There are no incisions necessary, so patients do not need to contend with linear scarring following SmartGraft®. Why choose SmartGraft® Hair Restoration in Jacksonville? What is the recovery process for SmartGraft® in Jacksonville, Florida? SmartGraft® hair restoration uses the “closed harvesting system” when extracting and transplanting hair grafts. During this procedure, hair follicles are removed using a rotating cannula. This cannula utilizes programmable suction to carefully remove and separate each hair follicle without the need for invasive incisions. 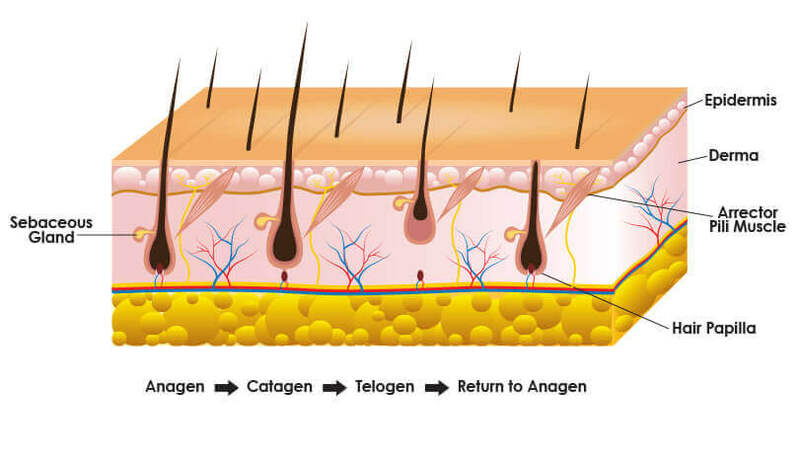 Computer technology can count each hair graft that is extracted with the utmost precision. These hair follicles are then stored in a specialized, controlled canister. Cutting-edge technology ensures your follicles are stored at the correct temperature and kept moist. Hair grafts are usually taken from the back of the scalp (where hair is more abundant) and transplanted to areas of thinning hair. In some cases, body hair can be taken and transplanted to thinning hair on the head. SmartGraft® can also help regrow facial hair or eyebrows without any linear facial scarring. Hair restoration that is ideal for men and women!  Both men and women suffer from hair loss, though each gender has specific hair loss patterns. SmartGraft® is an efficient hair restoration solution for male pattern baldness, as well as female pattern baldness. What are some advantages of SmartGraft® versus other hair transplant methods? Thanks to the latest technology, SmartGraft® results in quicker procedure times than traditional hair transplant techniques. Unlike other hair transplant techniques, there is minimal discomfort associated with your SmartGraft® procedure. A local anesthetic is utilized to ensure comfort, and patients can even listen to music or watch television during treatment. SmartGraft® can utilize hair grafts from other parts of the body (such as the face, chest, or back) when performing hair restoration for patients who do not have an adequate amount of hair follicles on the head. SmartGraft® is also an effective hair restoration method for those who would prefer short haircuts following treatment due to the absence of linear scarring. What can I expect after undergoing SmartGraft® treatment? How do I get started with SmartGraft® In Jacksonville? The doctors and staff at Jacksonville Hair Restoration Center would be happy to help you set up a private consultation to discuss SmartGraft® hair restoration. Schedule an appointment online or call our Florida location @ 904.996.0030.